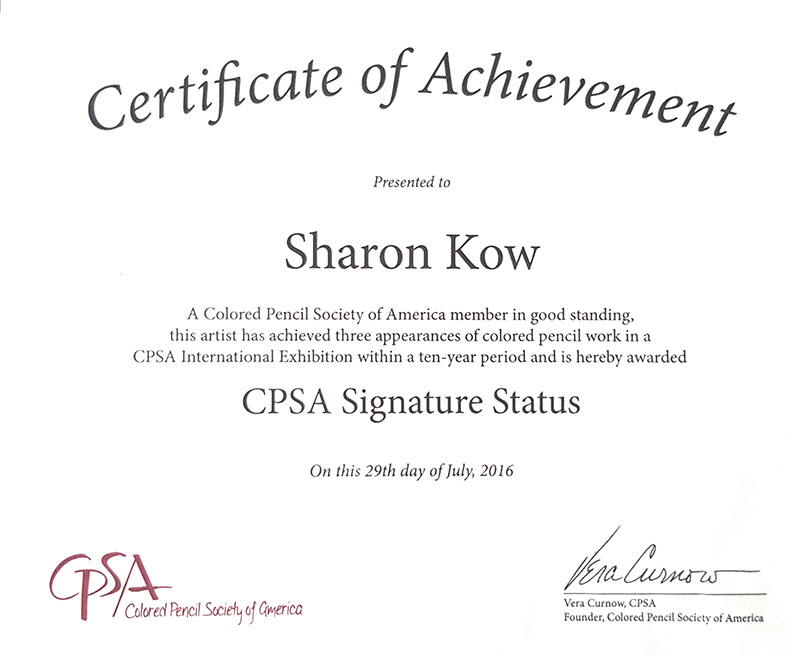 It has been quite a hectic couple of months since I got home from my trip to the United States, attending the Colored Pencil Society of America (CPSA) convention in Atlanta,GA. I have not been posting any work on social medias but it did not mean that I am not working. 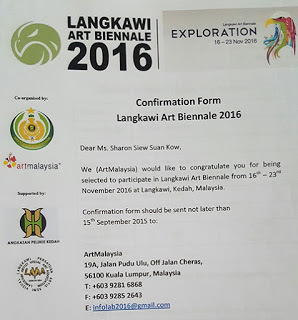 Immediately after I got home, I received the news that I am one of the 12 selected local artists for the Faber-Castell Malaysia Inaugural Art Exhibition which will be held sometime in March 2016 in Kuala Lumpur, the capital city of Malaysia. 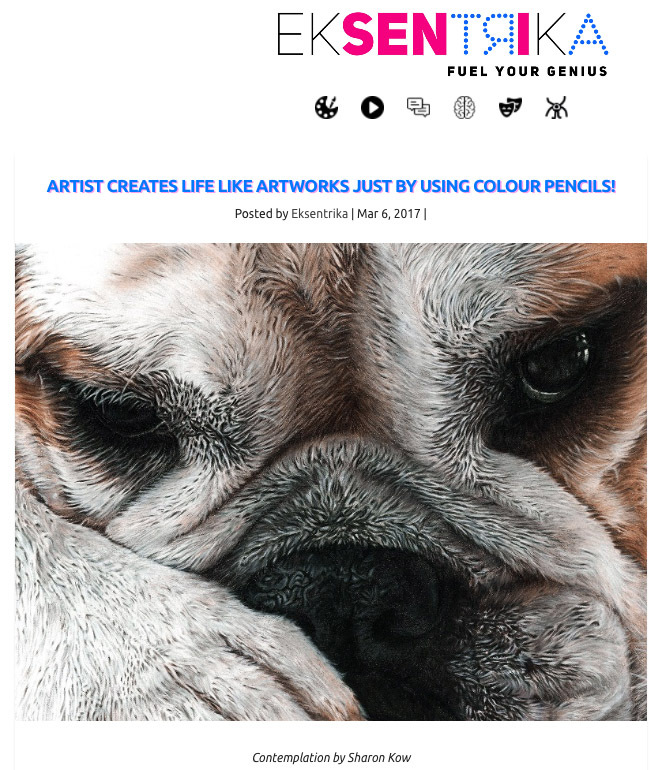 Faber-Castell Malaysia took the initiative to organise this art exhibition not only to amplify its brand image amongst art enthusiasts but also to highlight the pool of local artists that exist locally and also to provide local Malaysian artists a public platform to showcase their works. They aim to ultimately make this exhibition a highly anticipated annual event.